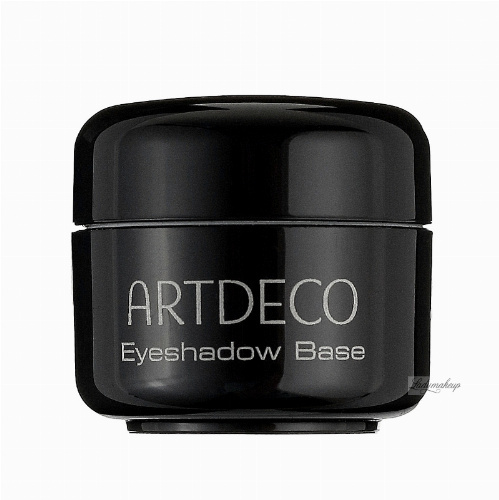 ARTDECO - Eyeshadow Base​ is nourishing eyeshadow base. 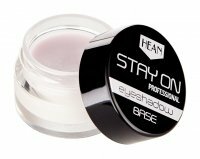 If we want a brighter, long lasting colour of eye shadows with more intense pigmentation, this product will be a good choice. 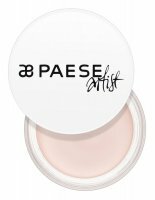 Creamy consistency prevents the deposition of eyeshadow in the eyelid crease, absorbs quickly, leaving skin smooth and moisturized. It makes the eyeshadows water-resistant. The formula of the product has been enriched with a nice fragrance composition. Perfect for contact lens wearers. Suitable for all kind of eyeshadows. Free from animal ingredients. Perfect for every day and evening makeup. 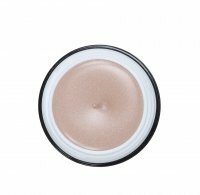 It is not what I was expecting, it is dewy I am used to a more matte eyeshadow primmer. I have Oily skin so I am not sure if it will works for me, I will continue to use it, if I will buy it again probably not, but I might change my mind. Хорошая база с сатиновым финишем. Цвет века немного выравнивает. Тени на ней не скатываются, в складочки не западают. 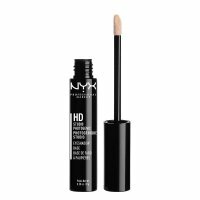 I really didn't like it, it burns when I apply it on my eyelids, the texture is not good at all. Amazing, amazing, amazing! 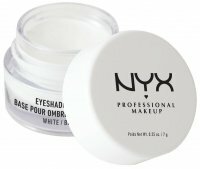 If you do not have this primer then you need it in your life! Wonderful product.